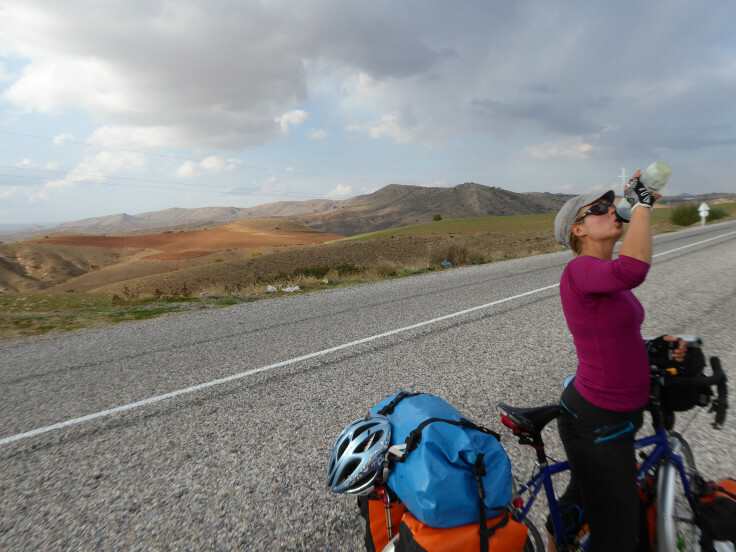 Clean, safe drinking water is the single most important thing you need while cycle touring, or any other time frankly. It doesn’t matter where in the world you are, what season it is, without water you’ve got a problem. 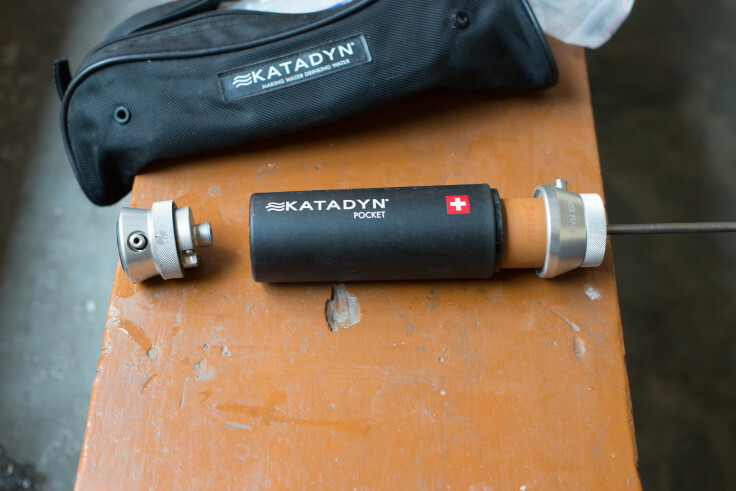 With the Katadyn no matter where you go, if you have a water source you’re covered. 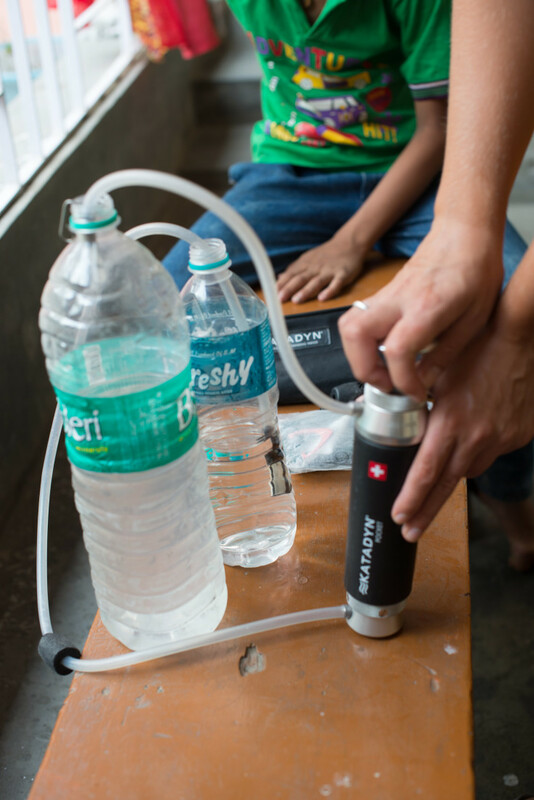 For the first 7-8 months of our trip access to clean water was never an issue. We used the water filter a grand total of once. Clean water was plentiful, you could knock on a door if you need a top up and people would gladly fill up your water bottles. We were also so rarely off the main roads for long enough to run out of water. 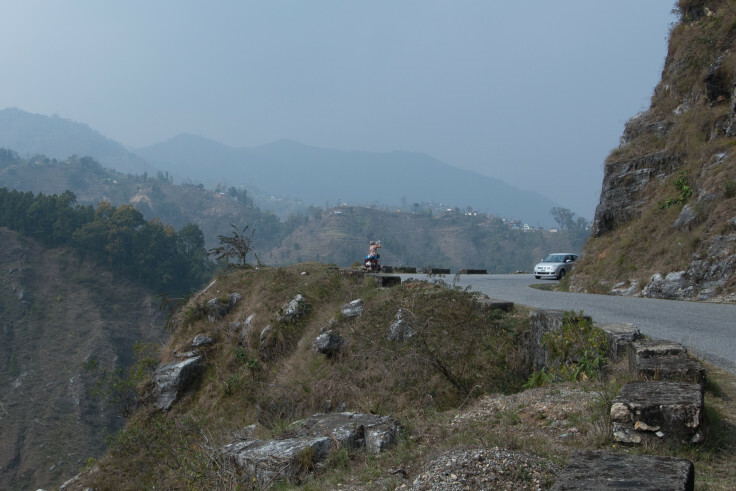 However, since we have crossed into India and Nepal water is available almost everywhere, but the water quality is often suspect. So as a result, over the past 2 months or so, we have used our water filter often, and it is amazing. It’s easy to use, fast, reliable and well designed. 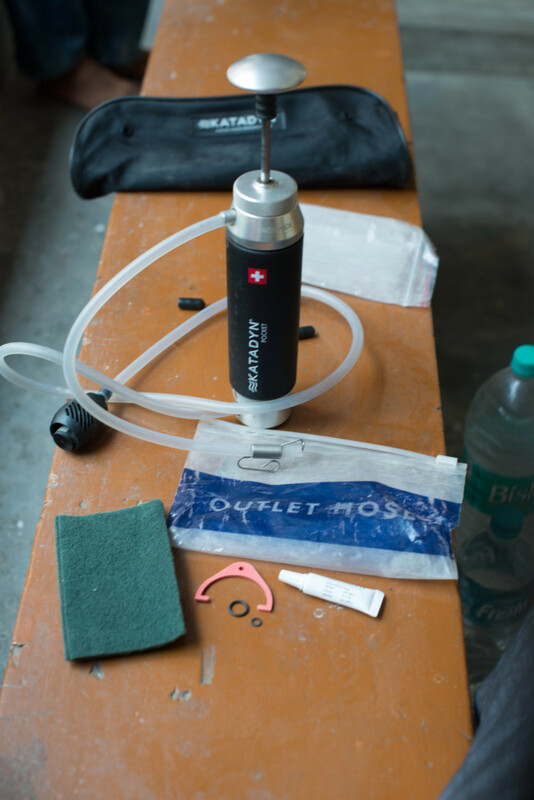 The filter is Swiss made and uses a porcelain filter element to remove 99.9% of harmful bacteria, protozoans and other nasties from the water. Water is filtered by way of a manual pump which draws in unfiltered water, and then forces that water through a silver impregnated ceramic element to produce fresh clean water. The pumping action is extremely easy, uses a plunger ‘up and down’ action (think French Press coffee maker) and has a smooth curved handle which is comfy even after pumping several litres. Pumping provides about 1 litre of Water per minute, and has the capacity to filter 50,000 litres of water before the ceramic element needs to be replaced. The ceramic element filters down to 0.2 microns of particles in the water. Set up takes about twenty seconds. Open the bag, fix the input and output hoses to the filter and pump. 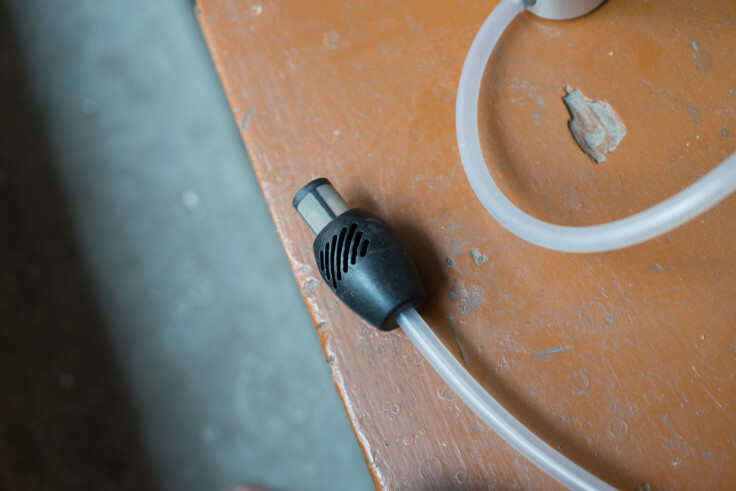 Unfiltered water can be drawn from any water source; there are two pre-filter elements which can be attached to the input hose to prevent sand, gravel, or other large unwanted elements from being drawn into the filter. There is also a small foam float which helps to keep your input hose off the bottom of a lake or river bed. 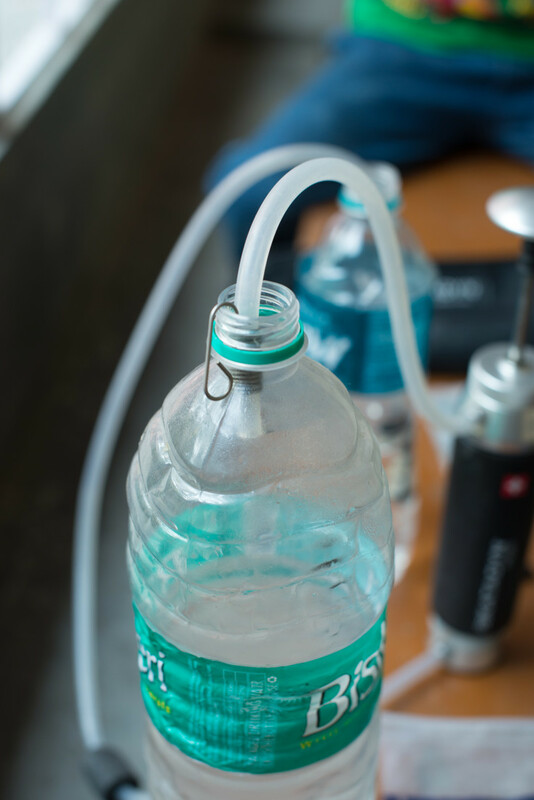 The output hose is fairly short (my only complaint) but comes with a simple, but very handy bottle clip on the hose end to prevent the hose from being pulled out of the bottle as you pump. Maintenance for the filter is pretty simple. 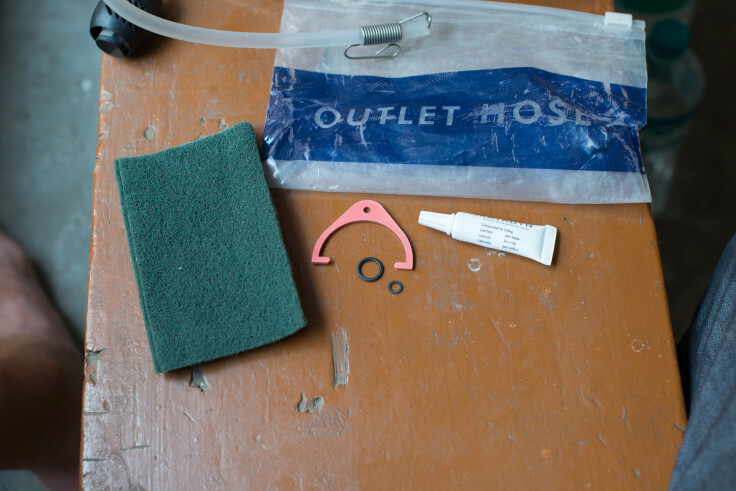 When the ceramic becomes clogged and pumping is difficult, you just clean the ceramic element with an abrasive pad. There are few moving parts, therefore wear and tear is limited and apart from regular lubrication of the pump, there is no other maintenance required. 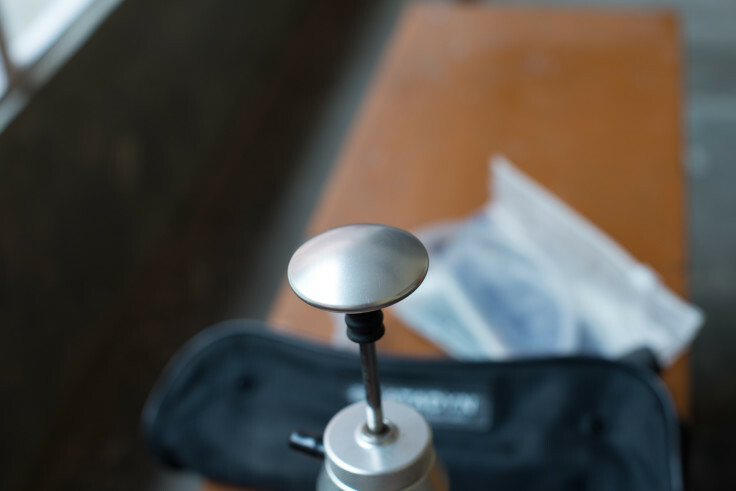 The Pocket comes with two spare O-rings, a ceramic wear measurement tool (which shows when the ceramic element is exhausted) and a small tube of silicone lubricant. 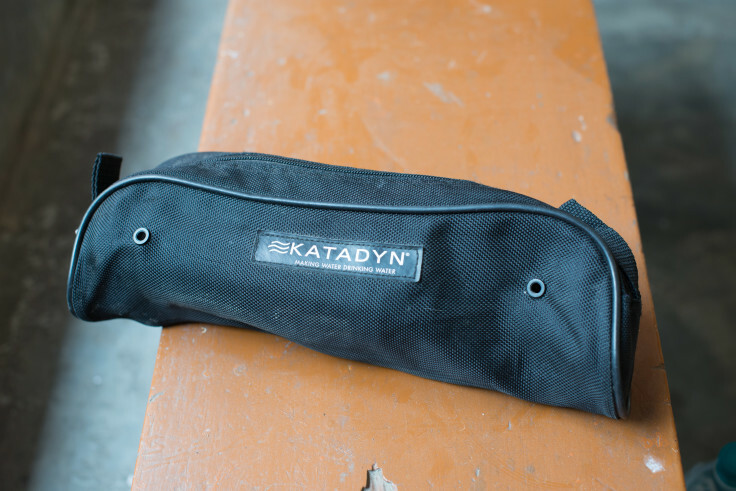 The Katadyn Pocket weighs in at 550 grams, which means it is one of the heavier pieces of gear we carry with us. However, it’s weight is ‘par for the course’ for other similar filters on the market such as the MSR Mini Works. So far we are really happy with the filter, and although we have used it for a fraction of our trip, we are glad to have carried it with us.